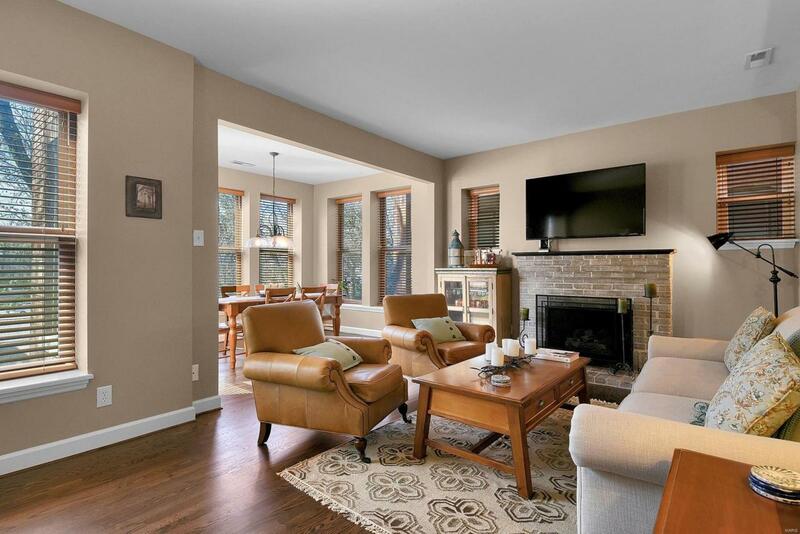 Beautifully updated 2 bedroom, 1 1/2 bath condo in the Skinker-DeBaliviere neighborhood. 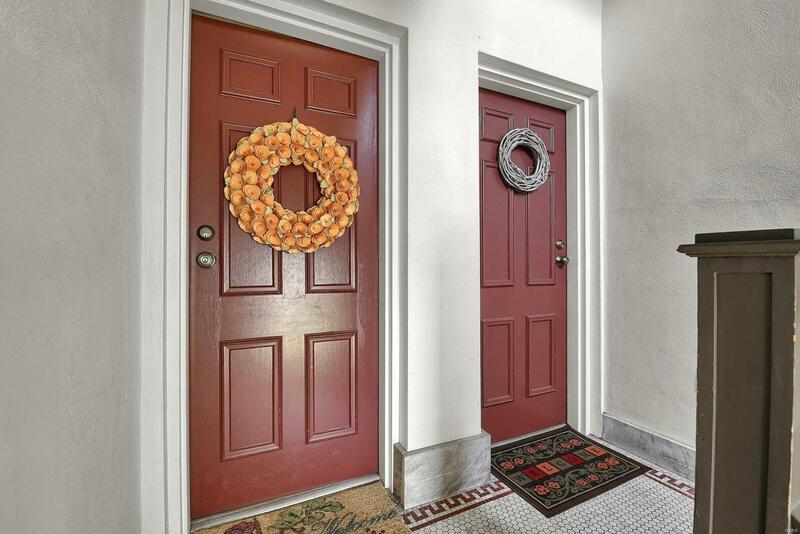 Light filled, 2nd floor condo is ready for you to move in with all of the hard work done for you. 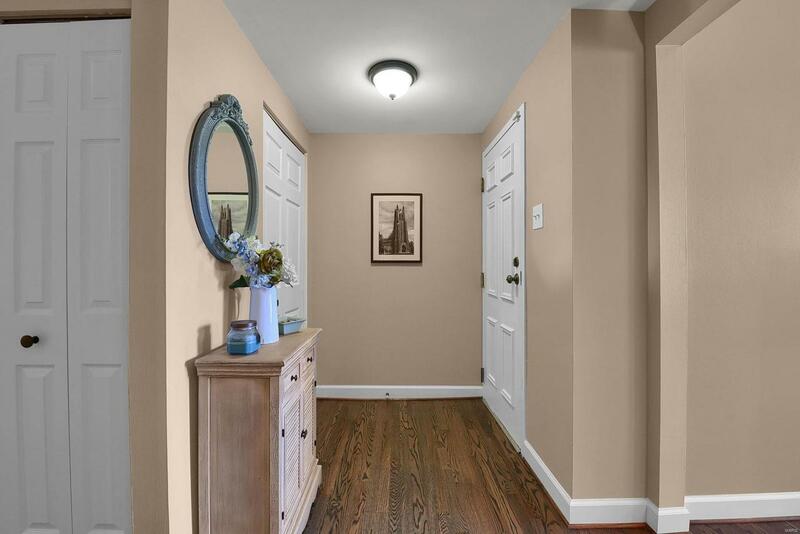 Hardwood floors, newer windows with blinds, gas fireplace, updated kitchen with granite countertops and stainless appliances creates an oasis from City living. In addition to the main living areas there is a separate office space and sitting room to get extra work done or just relax. The condo even has in-unit laundry large enough for a full size washer and dryer. Enjoy your morning coffee or evening glass of wine on the covered back deck. Condo fees include 1 assigned space in the secure, off-street parking lot. 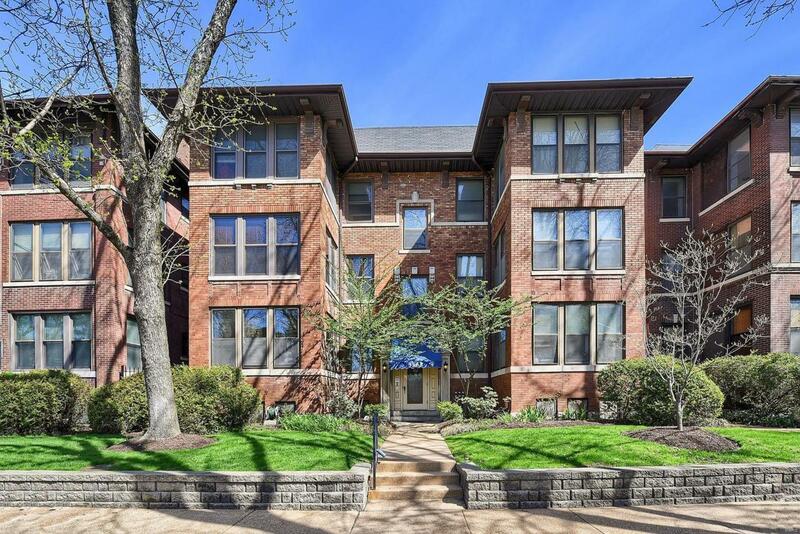 Conveniently located to restaurants, Metrolink, Loop Trolley, public transportation, Wash U, Central West End, Delmar Loop and of course, lovely Forest Park. Welcome Home!